If you are planning a Pearl Harbor visit, you will benefit from some preparation before you depart. Below are some suggestions to help you get the most out of your time at Pearl Harbor. Learn your history. The entire experience is improved when you have more information. Start with Pearl Harbor History. Read through FAQs. 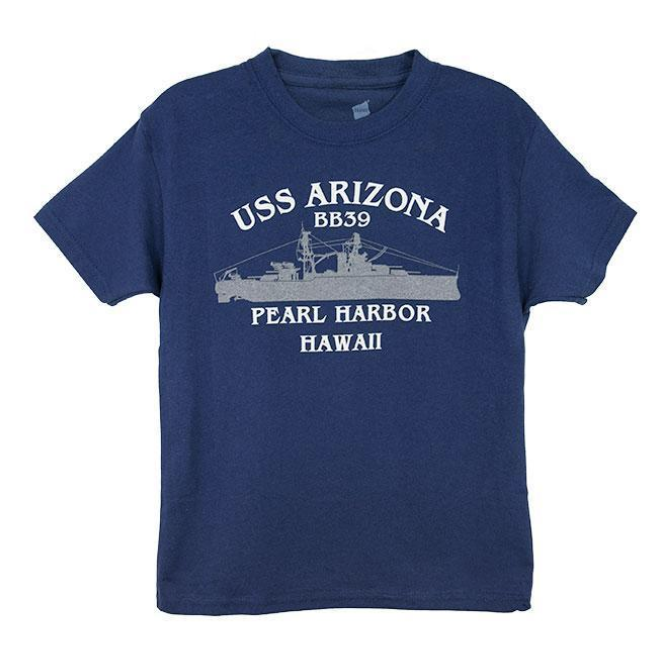 Even if you have little interest in history, you should still make a Pearl Harbor visit. The experience is one you will not soon forget. The Exhibit Galleries are full of stories and drama. Everyone can find a story that appeals to their interests. In this case, you can take a shorter tour, like the Pearl Harbor City Tour. You do not need to wake up at 4:30 in the morning to be the first person at Pearl Harbor. That may have been the case just a few years ago, but now there is a ticket system that tour companies use to reserve tickets for their guests in advance. 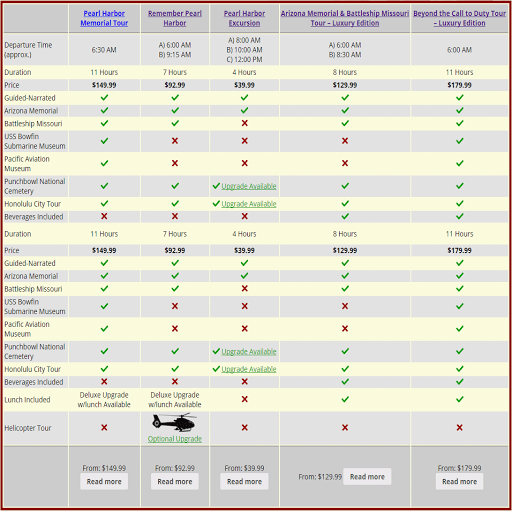 This allows you to purchase a later Pearl Harbor tour. Don’t take a bag. People insist on taking bags even though they can’t access them the entire time at Pearl Harbor—and they have to pay just to store them. Talk with the rangers. 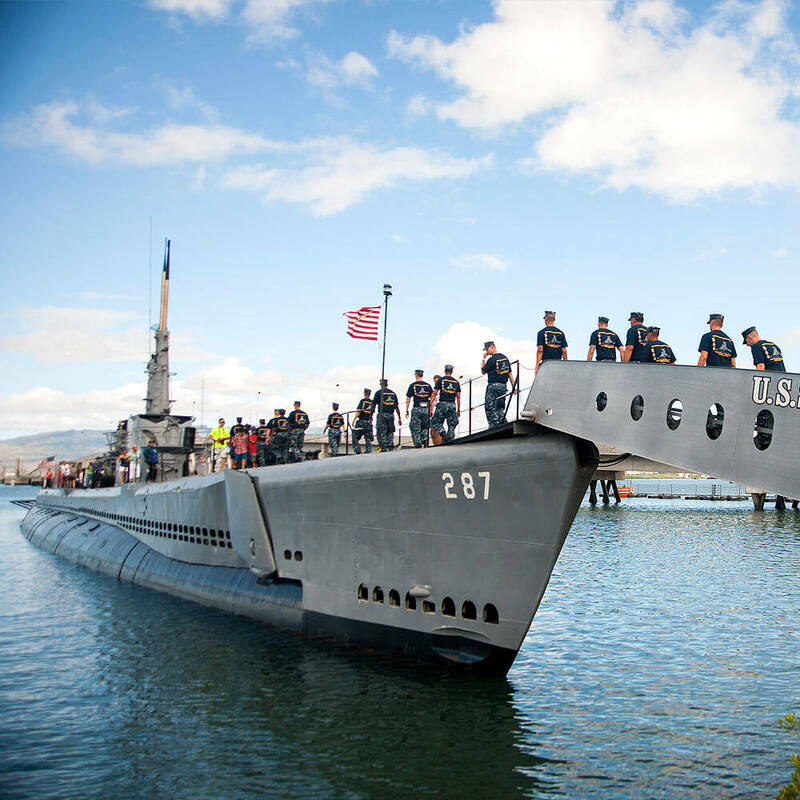 They are trained in Pearl Harbor history and can answer questions and tell great stories. Many have been there for years and are friends with Pearl Harbor Survivors. The Pearl Harbor Visitor Center. I am deaf and like to know if you will arrange an ASL interpreter for pearl tour all the day. I will purchase this from maui. I like to listen the history thru interpreter. Hope you can do that for me. The National Park Service, which administers the World War II Valor in the Pacific National Monument, including the USS Arizona Memorial and the Pearl Harbor Visitor Center, can arrange an interpreter for you, as long as you contact them at least five days in advance of your visit. They can be reached by email at nps_valr_visitor_services@nps.gov or by phone, if that’s an option, at 808-422-3399.